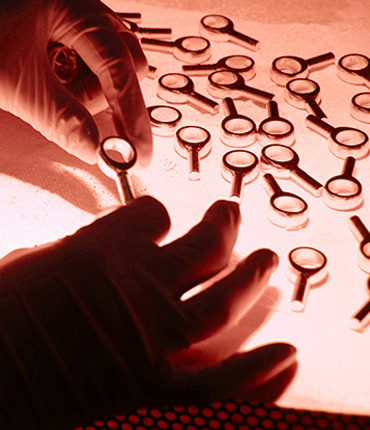 HBP is happy to offer rapid prototyping services. 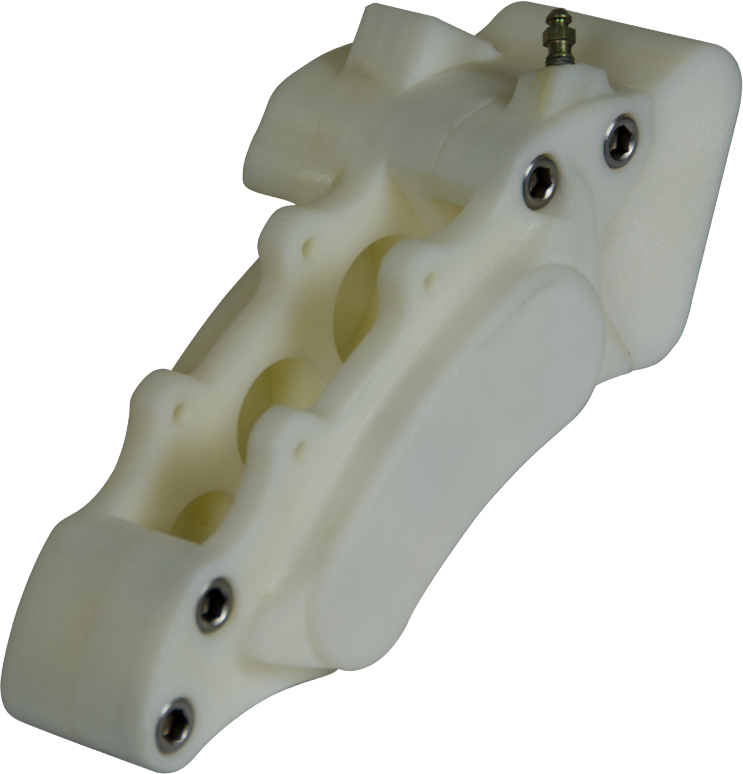 We use state of the art software and 3D printing to create ABS parts for designers and manufacturers. These functional parts can be sanded, painted and even electroplated, bringing designs to life faster than ever. Typical turn-around time is 24-48 hours. Our engineers can work from most 3D CAD drawings to create models and products for your next hot project. With low cost ABS mock-ups you can catch costly design flaws early in the design process.